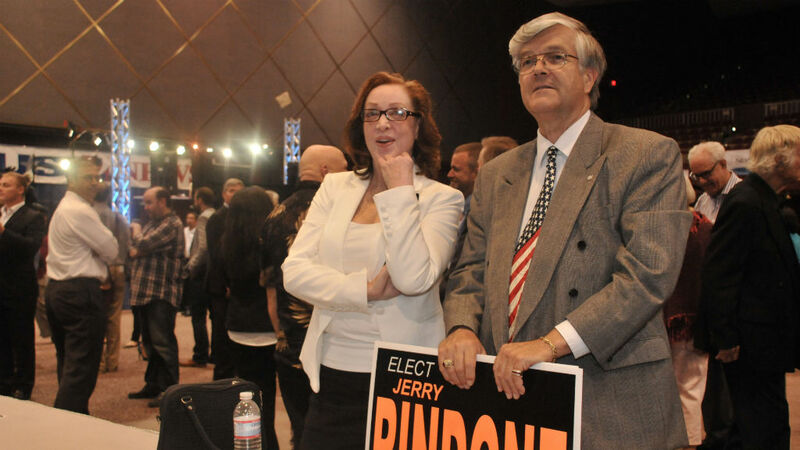 In a race filled with familiar South Bay names, Mary Salas led Jerry Rindone by about 800 votes in the race to replace termed-out Mayor Cheryl Cox in Chula Vista. With 81.4 percent of precincts counted, Salas had 44 percent of the vote to Rindone’s 39 percent, meaning a likely November runoff. Salas is a Chula Vista council member who returned to city leadership after a stint in the state Assembly. 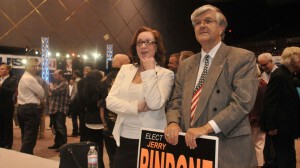 Rindone is a former councilman and member of the county Board of Education. Pamela Bensoussan was in third with nearly 17 percent of ballots cast. For complete coverage of San Diego County races, see our Elections at a Glance. 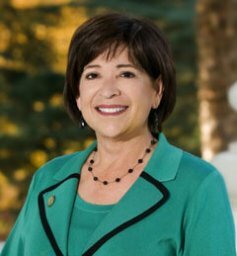 Cox will leave office in December. Two Chula Vista council seats also are up for grabs. In a field of six candidates seeking council seat number 1, John McCann led Steve Padilla with 38.4 percent to Padilla’s 31.9 percent. Both have a long history in the city’s politics and have served on the City Council. No one else has received more than 13.3 percent of the vote in McCann and Padilla’s race. In the contest for the second seat, incumbent Patricia Aguilar is far outpacing the five others in the race, with 48.7 percent of the vote, well ahead of the next challenger, Dan Smith, who had 17 percent.